Blackvue DR900S-1CH dash cam review - Which? 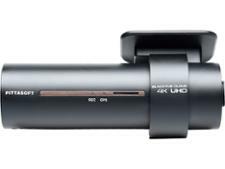 There's no way of avoiding it: the Blackvue DR900S-1CH is the most expensive dash cam we've ever tested, and by quite a margin - but what do you get for your money? 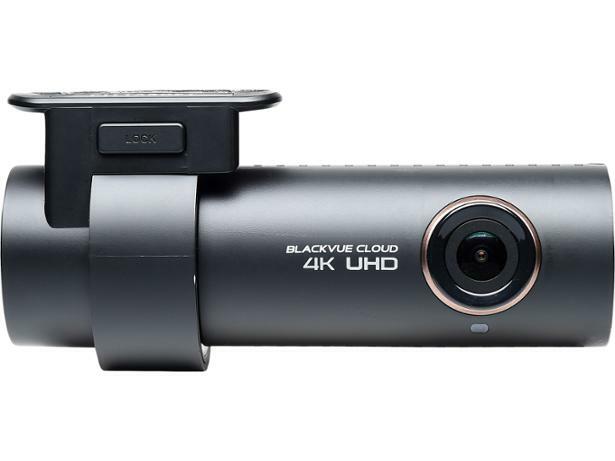 Blackvue correctly claims that it's the first ever cloud-connected 4K dash cam, which is certainly a good start, but does its performance justify the price? 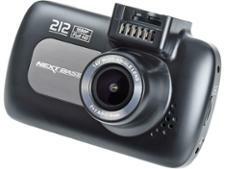 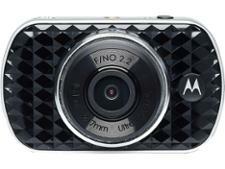 We put it through its paces at our dash cams test lab to find out.